Public comments on the State Water Board’s proposal to increase unimpaired flows from the Merced, Tuolumne and Stanislaus rivers were due March 17, 2017. Those comments, which can be found at http://www.waterboards.ca.gov/public_notices/comments/2016_baydelta_plan_amendment, are now being reviewed by Water Board staff and are supposed to be addressed in a final report to be released in the late spring or summer. After an additional comment period, the Board could take final action by end of 2017. I will keep you updated as the Water Board continues its review process and schedules any additional hearings. 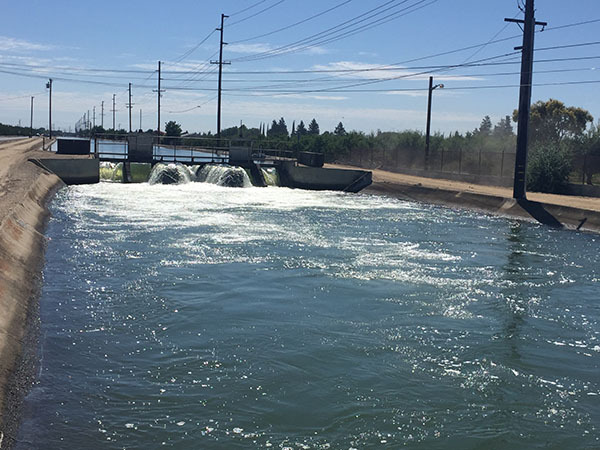 Governor Brown called for voluntary settlements between the irrigations districts, the state, and other stakeholders on the unimpaired flows proposal, reasoning that such settlements could avoid years of costly litigation. The Governor appointed former Arizona Governor, Bruce Babbitt, to guide those discussions, which are ongoing. In mid-April, I met with Governor Babbitt to discuss the flows issue. I provided Babbitt with a packet of videos, letters and articles that strongly argued against the state’s unimpaired flows proposal. The information I provided him is included below. In our meeting, I emphasized the significant negative impacts to the economy, groundwater sustainability, disadvantaged communities and drinking water quality of over one million Californians living in the most impacted areas. I also stressed that the Water Board report either dismissed or ignored these impacts. In regards to potential settlements, I noted that most of the local community supported the voluntary settlement discussions, but stressed that any agreement needs to be equitable and free from loopholes that could allow it to be overturned at a later date. In late-April, I traveled to Washington, D.C. with a bipartisan group of my Assembly colleagues. 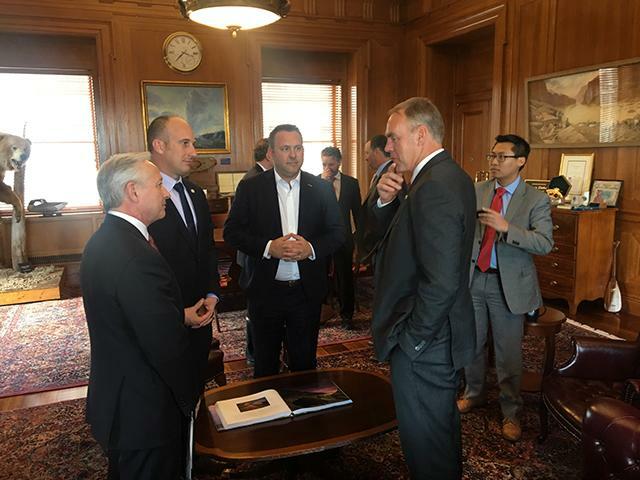 We met with congressional leaders, as well as with heads of several key departments, including Secretary of the Interior, Ryan Zinke. We had productive discussions about adding water storage in California and having a balanced approach to water management. I plan to continue working toward water solutions for our area on both the state and federal level. 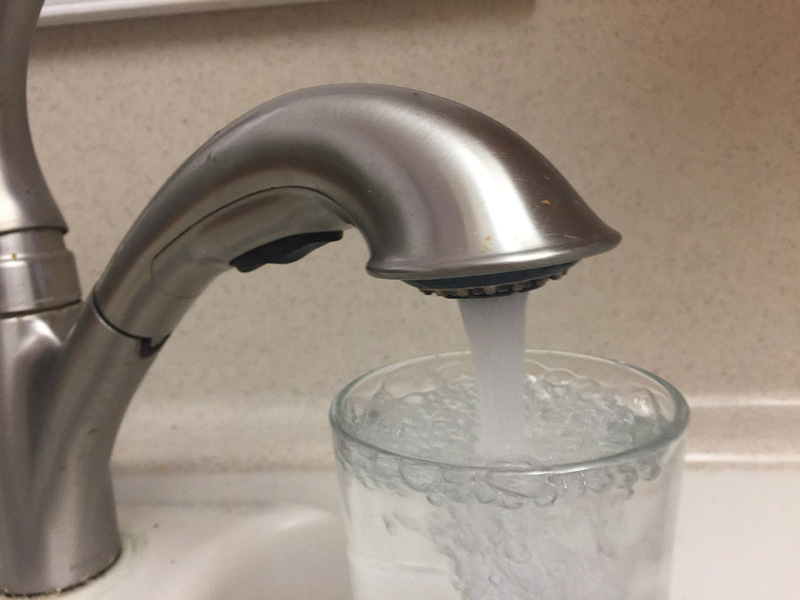 I currently have two bills working through the Assembly that aim to restore some fairness and accountability to our water policies here in the state. AB 313 – Currently, the Water Board exercises quasi-judicial authority to hold water rights hearings. The Board writes regulations, initiates enforcement actions, and conducts hearings in which Board staff act as prosecutors and the Board itself acts as the judge and jury. 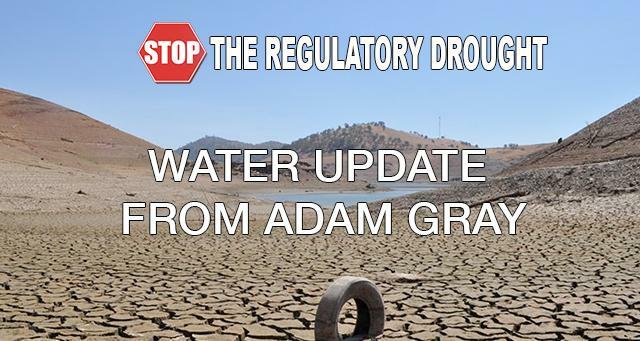 AB 313 would restructure water rights hearings by creating a new Water Rights Division in the Office of Administrative Hearings that could act as a neutral decision maker in the process. The bill was approved by the Assembly Committee on Water, Parks and Wildlife with a 13-0 vote to send the bill on to the next committee. 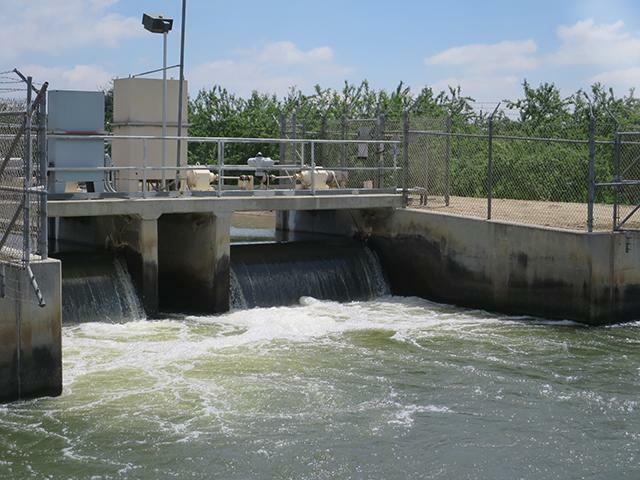 AB 1490 – AB 1490 requires that the Water Board evaluate the potential adverse impacts that implementation of the Bay-Delta Water Quality Control Plan would have on drinking water supply and quality in schools in disadvantaged communities. The Board would have to include information describing any measures that could be implemented to address any adverse impacts identified in the report. The Assembly Committee on Environmental Safety and Toxic Materials voted 5-0 to send the bill on to the next committee. I will keep you informed as these bills continue to move through the legislature. 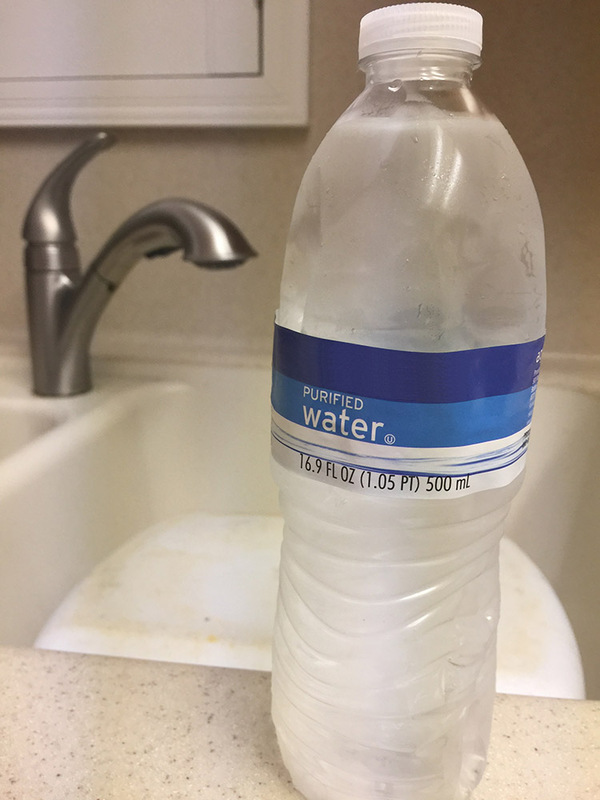 When it comes to water, what’s worse: Conspiracy or incompetence?